Julian is an active participant in a number of hospitality industry associations. He is the President of the Accommodation Association of Australia (AAoA) and board member of the Melbourne Convention Bureau (MCB), Victorian Tourism Industry Council (VTIC) and International Association of Conference Centres (IACC). 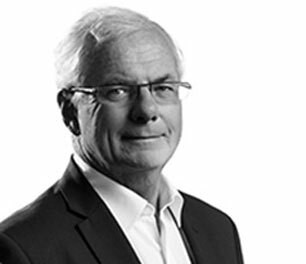 Prior to his appointment as CEO, Julian worked with several leading financial services organisations in corporate strategy and strategic marketing roles in the UK and Australia. 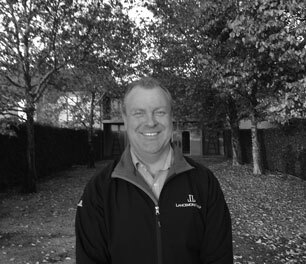 Adrian joined the Lancemore Group in 2011 as General Manager of our flagship property – the Mansion Hotel & Spa. Previously with the Accor group, Adrian’s experience and operational skills have been invaluable as our portfolio has expanded through Hotel Management Agreements. Under his leadership we have achieved strong year-on-year growth across all properties while maintaining excellent quality standards in both product and guest experiences. 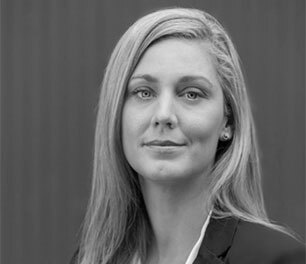 Chantelle has led the Sales & Marketing team at Lancemore since February 2013, following more than a decade in the accommodation sector with celebrated brands such as Accor, Le Meridien and Mirvac Hotels. Her experience across all facets of the sales and marketing mix has been pivotal to the expansion of our portfolio with new properties under management such as Alamanda Palm Cove and Larmont Sydney. Andrew joined the Lancemore Group in 2018 to drive the group's expansion throughout Australia and New Zealand. One of the industry’s most successful and respected hoteliers, Andrew served as CEO of Mirvac Hotels and Resorts where he grew the business from 7 properties under management with assets valued at $150 million to 48 properties under management with assets valued at $1.8 billion. More recently, he held the role of EVP – Development Mantra Group (Asia) and EVP Hotel Operations for SilverNeedle Hospitality. Andrew is an inductee of the HM Magazine Hall of Fame and recipient of the Hotelier of the Year award. Narelle is a dynamic leader who brings global experience in talent strategy and professional services consulting to the Lancemore Group. She is passionate about enabling leaders to get the most out of their people through high-trust relationships, a coaching mindset and empowered teams. Narelle believes that the humanistic backbone behind our corporate culture is the strongest lever we have to achieve our business goals. 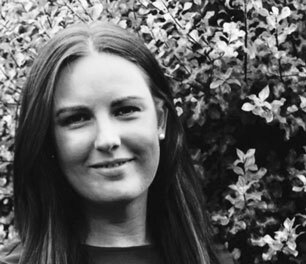 Having spent much of her career in the financial services sector, she is delighted to be aligning her professional skills with her personal passion for food, wine and travel. 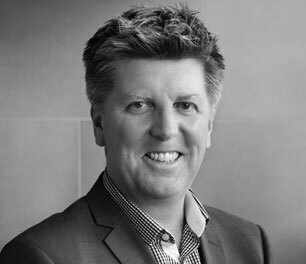 Michael Sheridan has spent twenty five years working across boutique hotels and resorts in Australia and globally. Sheridan kick-started his rise in the hospitality industry as a Resident Manager with Seychelles before becoming a General Manager with Accor for over a decade. His extensive experience was recognised when he won HM General Manager of the Year Australia in 2013, along with a variety of other accolades. Michael believes that being a successful General Manager comes from understanding what people want and finding ways to relate to every guest. Ty arrived at our flagship Tropical North Queensland property in March 2014. He is a hospitality and wellness professional with an operational management style that focuses on the guest experience. 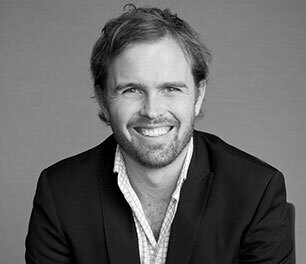 Ty joined the Lancemore Group from Fiji and brings more than 15 years of experience in managing international luxury five star hotels, as well as extensive work across the Australian health and wellbeing industry. His ethos is simple but enormously effective: "Yes we can!" Natalie joined the Lancemore Group in December 2013 and began her tenure at the Mansion Hotel & Spa in a sales role. 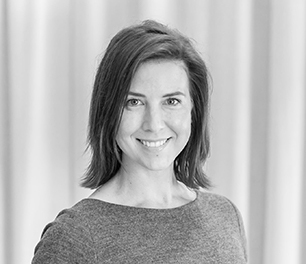 Prior to Lancemore, Natalie worked on a variety of major events including the Australian Open, V8 Supercars, Australian Grand Prix and delivered Stadium tours for international artists across Australia and New Zealand. Natalie brings with her a wealth of sales and an operational expertise to Spring Hill Estate. As Lancemore’s youngest General Manager, Natalie’s career moving forward will be one to watch as we expand our portfolio. 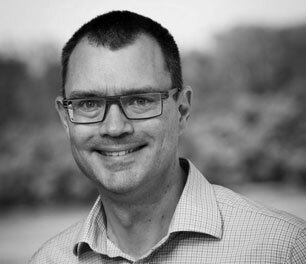 Brett brings senior management experience from several locations throughout Australia including Hamilton Island, Brisbane, Melbourne, Sunshine Coast & Karratha. His first leadership role with the group - at Yarra Valley Lodge - showcased his established record of developing and delivering new systems and strategies to enhance the guest experience and positioned him perfectly to take the helm at Lindenwarrah at Milawa. Brett is well-versed in the genuine hospitality of the Great North East and leads a stellar local team to deliver the warmest of welcomes to returning and future guests of this charming country house hotel. Brendan joined the Lancemore Group in June 2018 as General Manager of Lindenderry. 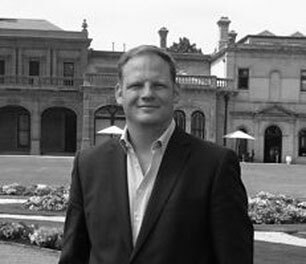 He brings over 20 years of experience in hospitality working for brands such as IHG, Peppers, Crown Melbourne & Spicers Retreats. 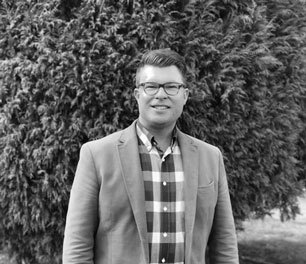 Brendan is a dynamic and results-driven leader, giving 100% to customer service excellence and cultivates team engagement by nurturing and developing their talent. He is very passionate about hospitality and is inspired to bring his experience to the forefront to take our guests on a journey they will talk about for years to come. 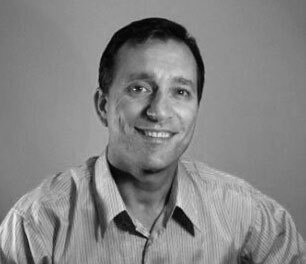 Niel Mason is an experienced manager, well regarded for strategic planning and execution, driving business, project management and owner and investor liaison. Schooled in Canada, he moved to Australia in 1992 commencing his career in tourism management. Most recently, Niel finished a 12 year tenure, which culminated in his role as Area General Manager role accountable for 1300 rooms across three properties, with Outrigger Hotels. Niel drives a culture based on values and is an active member of the wider industry, holding board positions with Tourism Noosa, Hawaii Lodging & Tourism Association and Hunter Valley Wine Tourism Association. Niel brings an air of excitement as General Manager at Yarra Valley Lodge. 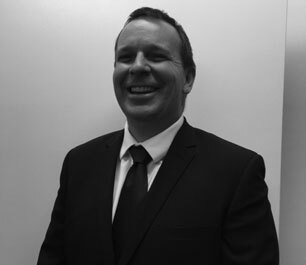 Jason has over 25 years’ experience in the hotel industry. After graduating from Central Queensland University, he started his career in hospitality and has expanded his knowledge in all aspects of hotel management. Having been a General Manager for groups such as Mirvac, Rydges and Mantra he has most recently joined the team as the General Manager of the Quality Hotel branded Sydney Airport property. Throughout his extensive career, his passion for hotels has only strengthened and he has developed a strong focus for providing our guests with memorable experiences. Delivering exceptional customer service and focusing on results is what drives this exceptional manager.